Spring is almost over in Arizona (let’s be real, summer starts in May here). With the weather starting to warm up we wanted to create some sort of cocktail recipe. Who doesn’t love a refreshing cocktail by the pool? 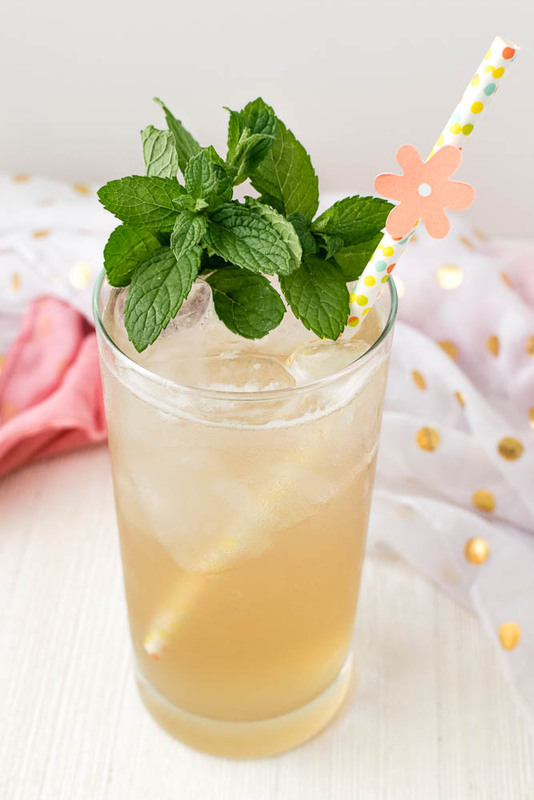 Our April recipe for Phoenix Public Market, the Spring G.L.O., is the perfect cocktail recipe for a warm spring day. The inspiration for the recipe came when we walked by the Radish Salad + Juice booth. Their G.L.O. juice is perfect for the warm water. It made from coconut water, granny smith apples, pineapple, mint, chlorophyll. We added a bit of Kaffir Lime Tonic from Iconic Cocktail Co. to enhance the flavors as well. The French style gin provides floral notes that remind the drinker of spring flowers. The combination of the ingredients creates a cocktail that is a little bit good for you and a little bit bad at the same time. We hope you are enjoying all that spring has to offer! Remember that just because summer is on its way, doesn’t mean that Phoenix Public Market is closing. They stay open all year! So you can get all your favorites all summer long! Next month we will be featuring a side dish perfect for Memorial Day! You won’t want to miss it! *The Geeks have partnered with Phoenix Public Market for monthly recipes and have received Market Bucks to use towards the ingredients in this recipe. In this case, Iconic Cocktail Co. Mixers were purchased previously by The Geeks without the use of Phoenix Public Market Bucks. All opinions are wholly our own. View our Disclosure Policy for more info.